Take advantage of weekly classes in Chumash, Navi, Mussar, Philosophy, Talmud and Halacha. Learn something new...every week! Full descriptions of each class below the calendar. 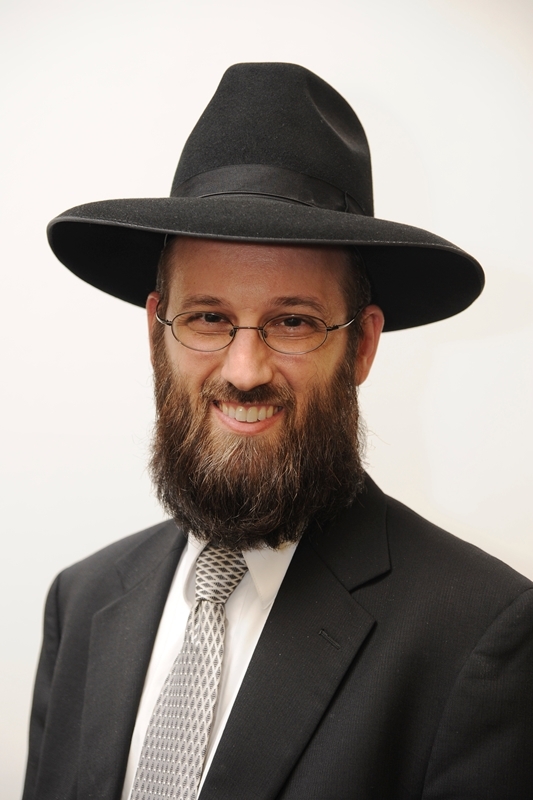 Rabbi Pransky expounds on halacha, hashkafa or machshava, depending on the week. Topics are varied, fascinating, and always relevant. 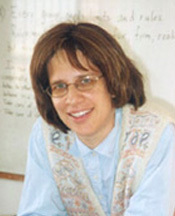 The classes are generally not text based, but basic knowledge of Torah and halacha is assumed. Come to your Shabbos table with plenty of interesting Torah to share. 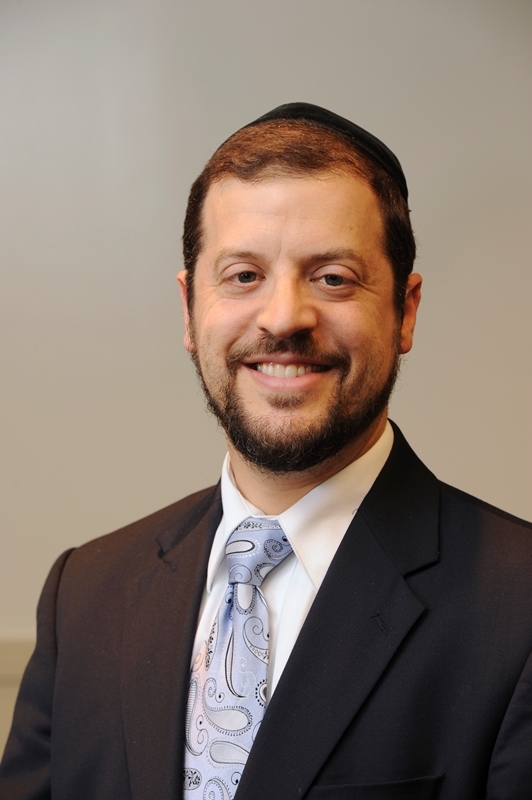 Once a month, Rabbi Feldman will teach the Kollel Shiur on Shabbos morning. The Rambam, in his Sefer HaMitzvos, compiled a comprehensive list of the 613 commandments, together with a brief description of each one. This class undertakes a thorough analysis of the Rambam’s Sefer HaMitzvos, comparing his treatment of the mitzvos both to his own presentation in the Yad HaChazaka, as well as to the positions of other Rishonim. Source material is provided to participants for independent study in advance of each class. You’ve heard of Daf Yomi (a page a day); well, this is Daf Shavui (a page a week)! A very congenial group of men, led by Rabbi Goldberger, starts out their day over a cup of coffee with a moderate-to-advanced Gemara shiur, in which everyone participates. After the weekly daf is completed, relevant halachic texts are consulted to check the final rulings and other practical applications. We are currently learning Maseches Moed Katan which comprises the halachos of Chol Hamoed and Aveilus (mourning). Participants of this group are always on time for the 7:30 Shacharis minyan! Monday 12:00 pm / Kollel Franco Room / For Men & Women. All levels welcome. Text based, questions and comments encouraged. Join us for this friendly weekly class! This class has been running since 1990, when Rabbi Goldberger was in his twenties! Beginning with the Five Books of the Torah, the group has worked its way through the entire Tanach verse-by-verse. Currently, they are studying Trei Asar, with the commentary of The Torah Anthology. These prophecies may be short, but their messages are powerful as they prepare us for the Final Redemption. Rav Chaim of Volozhin, the chief disciple of the Gaon of Vilna and the father of the modern-day Yeshiva movement, reveals many deep concepts about the nature of Jewish life and spirituality in this classic and recently-translated work. Men sit around a table in the Beis Midrash and take turns reading the English translation, as Rabbi Goldberger moderates the lively discussion. Start your Shabbos morning off right with a dose of the weekly Parsha. Using the classic commentaries of Rashi, Ramban and Maharal, highlights of each week’s Parsha are discussed. Didn’t prepare a dvar Torah for your Shabbos table yet? Join us! This class has something for you. Shira Smiles – Live Video! her listeners strong and inspired throughout the week, as she brings an understanding of Torah texts through analysis of relevant sources. 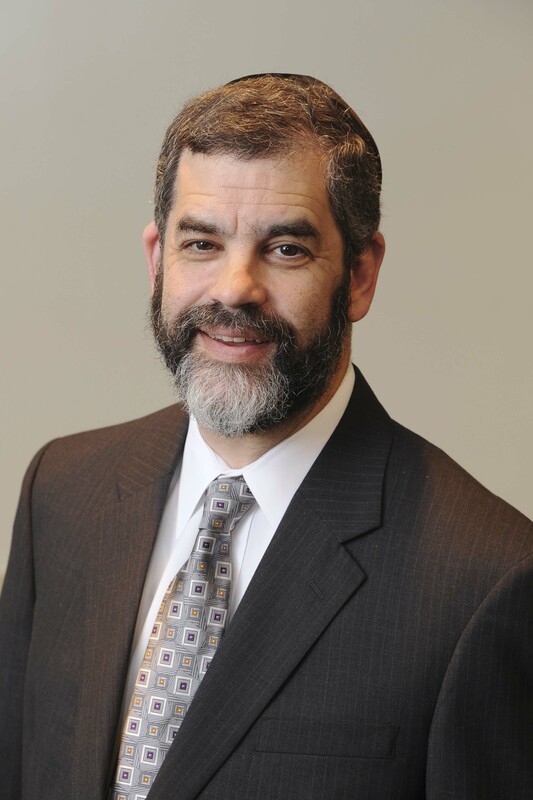 Join Rabbi Pransky on a textual study of the The Book of Vayikra. This group, which began with Bereishis 6 years ago, is moving through the five Books of the Torah. Newcomers are welcome! 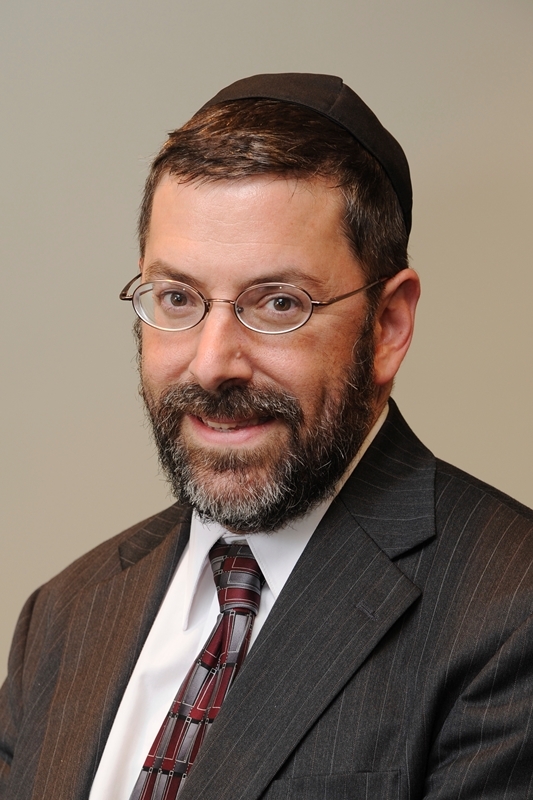 Rabbi Goldberger discusses the weekly Parsha with a focus on a particular theme or commentary, for the entire annual cycle. Lunch may be pre-ordered by calling 404-321-4085 by Thursday. Men and women are welcome.